I’m not a big “chicken” lover. I mean, I love live chickens. They are cute. They make eggs which is cool. They cluck. Clucking always makes me smile. But eating chicken? Eh, not my go-to when it comes to protein choices. Now don’t get me wrong. I could gobble up some down-home southern fried chicken like it is no body’s business if it is prepared right. 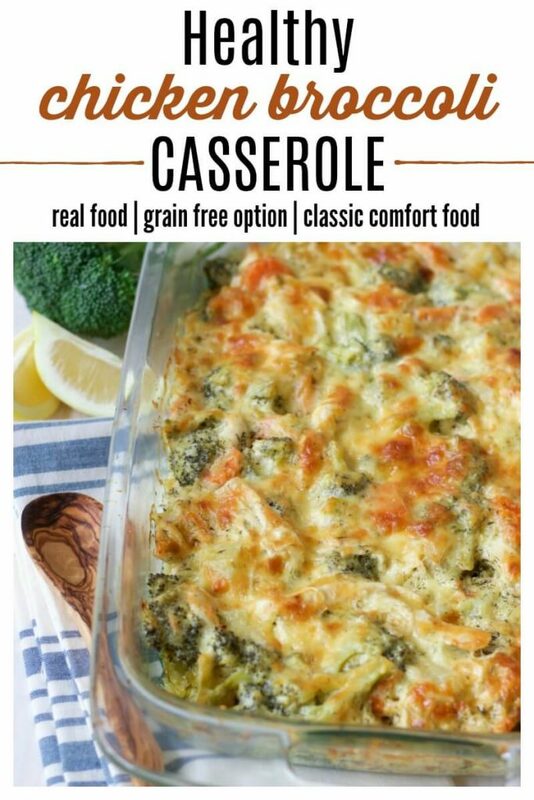 Emily’s Broccoli Chicken Casserole is a weekly staple for me! And jerk chicken? Yeah – that I could eat all day long especially if there is a huge helping or twenty of plantain to go with it. But beyond that, I don’t get overly excited about eating chicken. My go-to chicken recipe is sort of a spin on my popular duck confit recipe. It is really tasty and the drippings make for some excellent dipping. However, I ALWAYS prepare chicken this way and I wanted to try something new. I had some kombucha brewing and it was a tad too sour for my tastes. Not horribly sour but enough that I wasn’t really wanting to drink it. My daughter took a jar, poured some in, added mint and honey and let it sit for half a day. She had me try some and it was pretty tasty. And then – I had an idea. Why not turn this general idea into a probiotic rich kombucha chicken recipe? It took some tinkering but I came up with a pretty darn good little kombucha chicken recipe here! 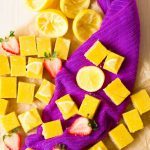 It is definitely kid friendly and SO SO easy to make. Plus it only uses a few ingredients which is nice. Yay for budget friendly. 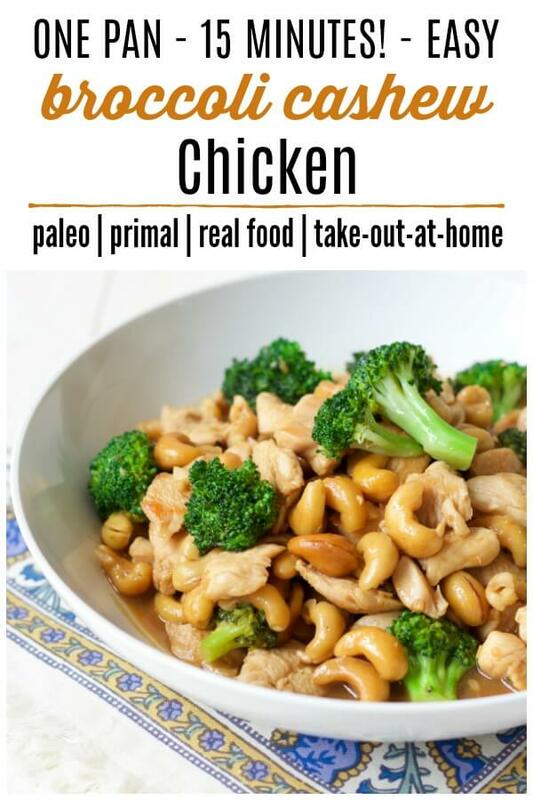 Now – before you panic about the total time involved in making this kombucha chicken, let me assure you that it is WORTH IT! Hands on time is next to nothing. It is the marinating time that makes this seem like a looooong process. You don’t want to skip this step though. The slow roasted kombucha chicken needs to take a nice long bath in marinate in order to come out amazing. 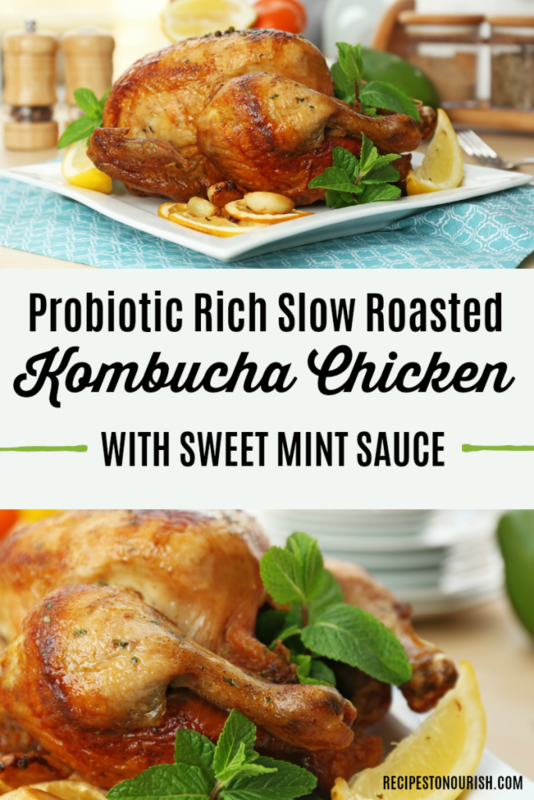 You ready to try this delicious, moist Kombucha Chicken With Mint Sauce? Let’s do it! Looking for the easiest, most delicious roasted chicken recipe on the planet? You’ve found it! 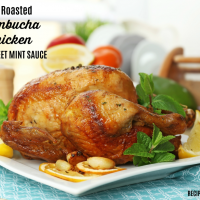 This probiotic rich slow roasted kombucha chicken is paired with a sweet mint sauce that really kicks the taste up to a 10+. Kid-friendly, this chicken will easily become a staple in your dinner menu. Marinate the whole chicken in the kombucha and mint sauce for 2 days turning every twelve hours. 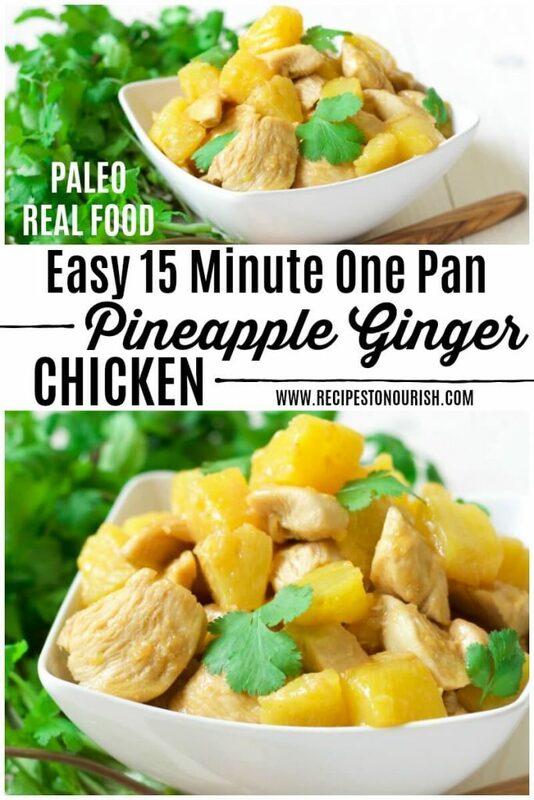 Be sure that the chicken is completely submerged in the marinade. If your chicken is large, simply double the marinade recipe. After 2 days, remove from the marinade. Season with salt and pepper, surround with lemon slices, and roast. I like to start with a 400 degree oven for 15 minutes then I turn it down to 325 and continue cooking for a little over an hour. The chicken is done when the juices run clear. 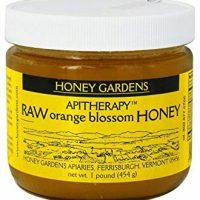 Place ½ cup of raw honey in a small pot with a tight fitting lid. Warm on the lowest heat setting until it is a liquid. Stir in as much fresh, chopped mint (any flavor works well) as you would like. I use as much as the honey can handle. This stores well in the fridge and you could make a little extra if you want to dip your cooked chicken in it. 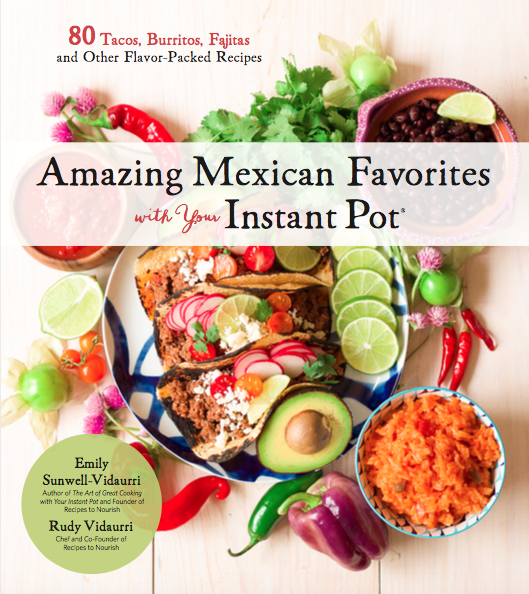 This recipe was brought to you by Jennifer at Hybrid Rasta Mama. Be sure to check out her site. She has all kinds of great posts to share. Need more weeknight chicken dinner ideas? Check out these favorites! 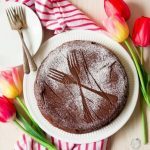 Join my Recipes to Nourish – Natural Living Facebook Group – a learning community focusing on Natural Living, Self Care, Wellness + Vibrant Health. Topics include DIY recipes, natural body care, real food recipes, non-toxic living, essential oils, supporting the body, chemical free home + much more. I may receive monetary compensation or other types of remuneration for my endorsement, recommendation, testimonial and/or link to any products or services from this blog. 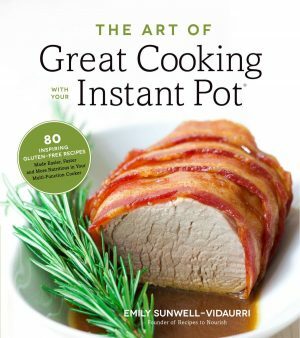 Please note that I only endorse products that are in alignment with Recipes to Nourish’s ideals and that I believe would be of value to my readers. 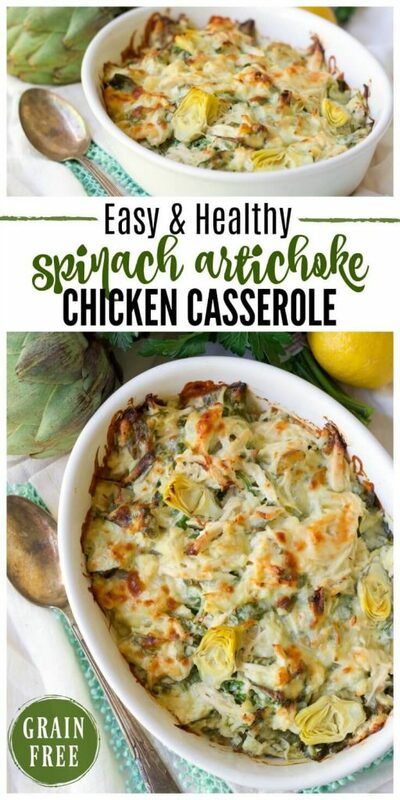 Recipes to Nourish is a participant in the Amazon Services LLC Associates Program, an affiliate advertising program designed to provide a means for us to earn fees by linking to Amazon.com and affiliated sites. 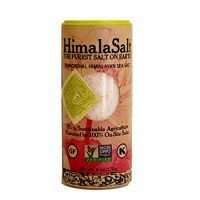 Statements on this website have not been evaluated by the Food and Drug Administration. Products and/or information are not intended to diagnose, cure, treat, or prevent any disease. For additional information, please visit my Disclaimer page. 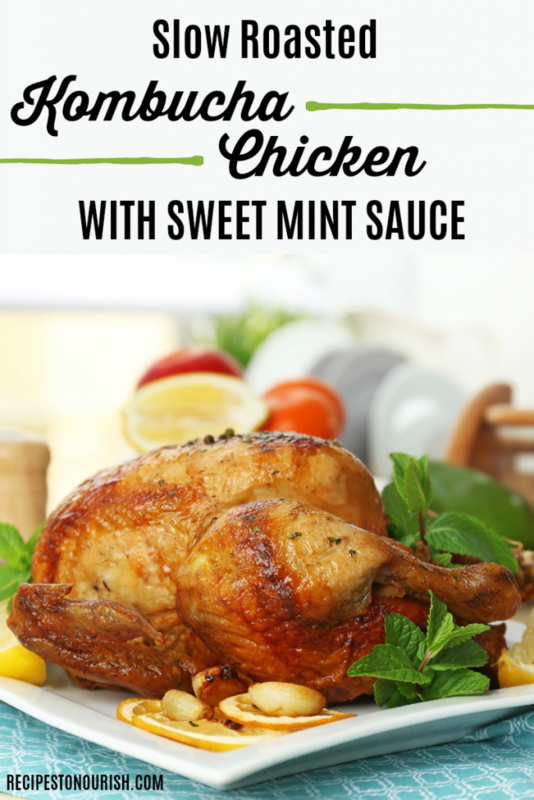 Ohhhh that sweet mint sauce sounds delicious with the chicken!